A Thyroidectomy is an operation that involves the surgical removal of all or part of the thyroid gland. 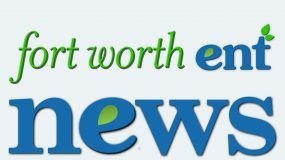 Thyroid surgeons Dr. Jeremy Watkins, Dr. Brad McIntyre and Dr. Sean Callahan at the Fort Worth Thyroid Center are experienced thyroid surgeons who often perform a thyroidectomy when a patient has thyroid cancer, thyroid disease, or some other condition of the thyroid gland (such as hyperthyroidism or goiter). 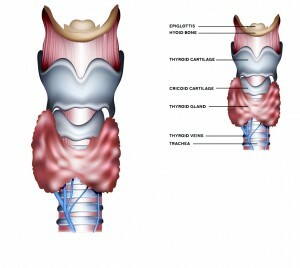 Thyroidectomy is the surgical removal of all or part of your thyroid gland. 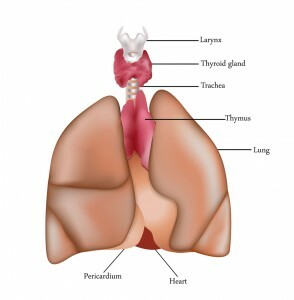 Your thyroid is a butterfly-shaped gland located at the base of your neck. Surgeons often perform a thyroidectomy when a patient has thyroid cancer, noncancerous enlargement of the thyroid (goiter) and overactive thyroid (hyperthyroidism). Minimally invasive thyroid surgery may be an option for patients diagnosed with benign thyroid problems and even small thyroid cancers. 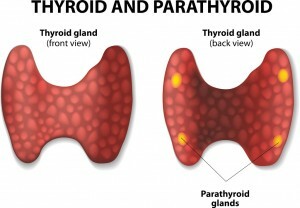 Surgeries for disorders of the thyroid and parathyroid glands vary according to the disorder being treated. For example, partial removal of a thyroid gland for which diagnostic testing is not fully informative, a parathyroidectomy, is different than removal of the entire gland or associated lymph nodes for cancer. A thyroidectomy is usually performed for an enlarged thyroid causing obstructive symptoms (difficulty breathing or swallowing) or to remove a cancer. Sometimes it is performed simply for cosmetic reasons (very enlarged gland, but without abnormalities in thyroid function). While it is a common surgical procedure, there are several potential complications, including vocal cord paralysis leading to airway obstruction, changes in voice, alterations in calcium metabolism, the need for life-long thyroid supplementation, bleeding, and infection. 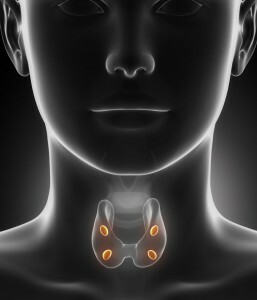 The surgeon may remove a portion (partial thyroidectomy) or all of your thyroid (total thyroidectomy). If a partial thyroidectomy is performed, your thyroid may be able to function normally after surgery. If your entire thyroid is removed (total thyroidectomy), you need daily treatment with thyroid hormone to replace your thyroid’s natural function. The thyroid gland lies close to the vocal cords and the nerves that control movement of the vocal cords (recurrent laryngeal nerves). When surgery is performed on the thyroid gland, a nerve monitor is sometimes used during the operation with the aim of helping to prevent potential damage to the nerves. 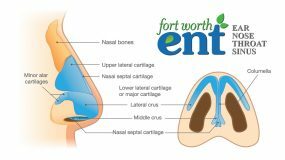 At Fort Worth ENT & Sinus, our surgeons use intraoperative nerve monitoring devices that are used in conjunction with NIM® Nerve Monitoring Systems during a variety of surgical procedures. The ENT surgeries include thyroidectomies, parotidectomies, as well as other operations performed by our surgeons. A thyroidectomy is a procedure done under general anesthesia. A horizontal incision is usually made in the midline of the neck where it can heal well with minimal scarring and provide safe access to identify laryngeal nerves and remove any thyroid tissue. A drain may be placed during surgery that will be removed one to two days after surgery. A total thyroidectomy, where the entire gland is removed, is usually done for thyroid cancer. Lesser variants of this surgery include a hemithyroidectomy, or unilateral lobectomy, where half of the gland is removed (usually for benign nodule removal), or a subtotal thyroidectomy, where most of the thyroid is removed, leaving behind a small amount to hopefully allow for normal thyroid function after surgery. 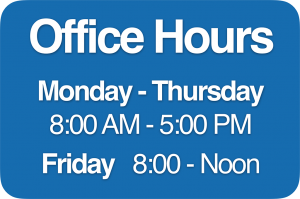 Your surgeon will discuss the options available to you with their benefits and risks. You will be able to eat a liquid and soft diet for a few days after surgery. In some cases, patients will cough immediately after drinking. If you experience this, try thicker liquids or pudding-consistency foods. If this continues, or you develop chest pain or a fever, contact your doctor. If your vocal cords are weak after the surgery, a speech pathologist can help select the appropriate diet to strengthen your vocal cords.